Galea, F. Apap, L. Grima, C. Mercieca (J. Buttigieg), B.M. Montano), A. Mizzi (O. Cremona), J. Bajada, S.P. Bajada (M.J. Bezzina), D. Sowatey, E.A. Da Silva, E.P. Lattes. 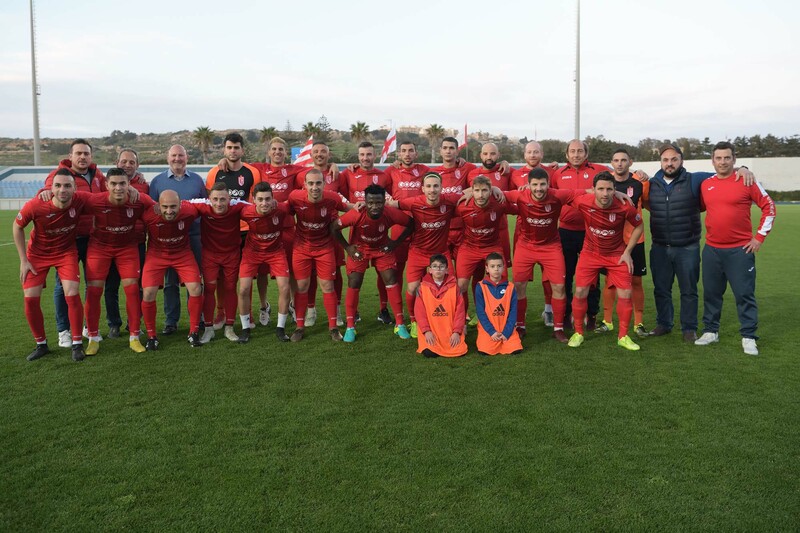 J.P. Cassar, K. Borg, P. Parnis (C. Bugeja), J. Grima, O. Cuirmi (S. Dimech), D. Martins De Souza, J.J. Sandobal Guarin, G. Muscat, S. Muscat, B. Polo Longarela (M. Azzopardi), A. Ademilua. 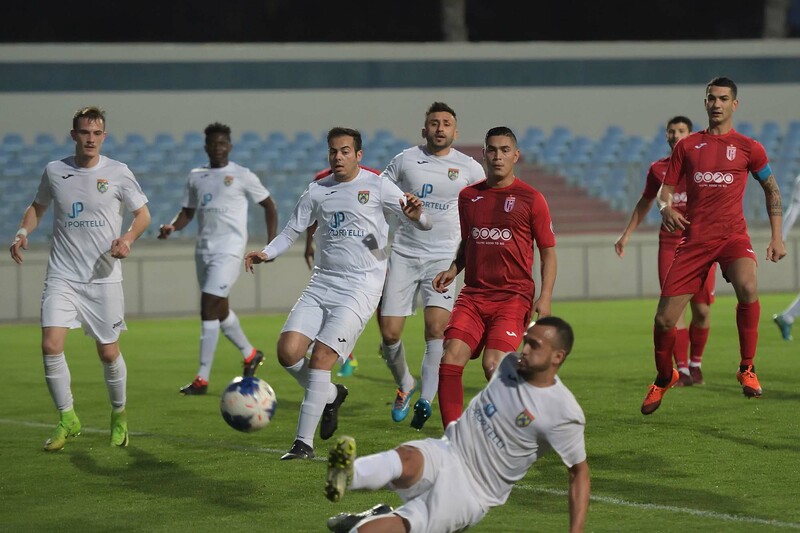 Victoria Hotspurs scored two goals after the break in their match against Munxar Falcons and with the points obtained they retained their six-point lead over their closest rivals at the end of the second round of the championship. The Hotspurs were seeking to make up for the disappointing performance in the match against the same Munxar of the first round, where they clinched a dramatic win with two decisive goals scored during stoppage time after trailing Munxar by one goal until the end of regular time. The Hotspurs managed to hold command of play throughout the ninety minutes in this match but they had to wait for more than an hour of play to open the score which paved the way to another win. 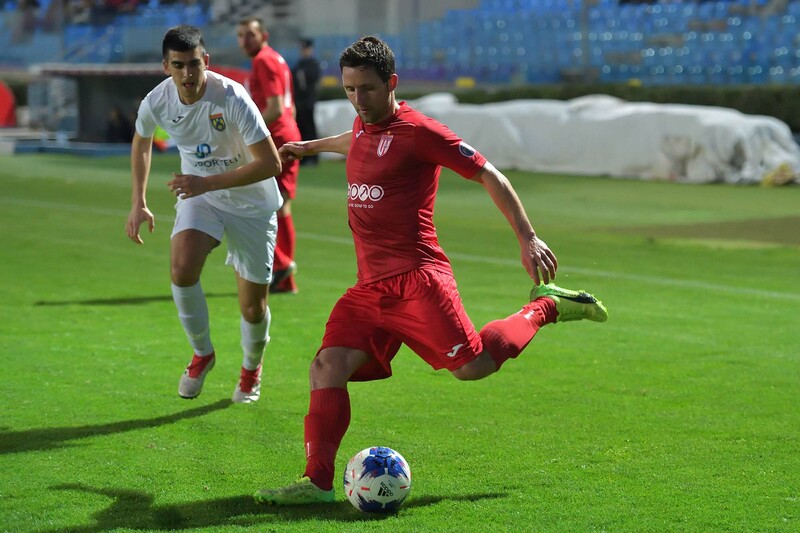 Munxar almost surprised the Hotspurs on 5 minutes but a strike by Munxar’s Samwel Muscat from the edge of the area missed the target. 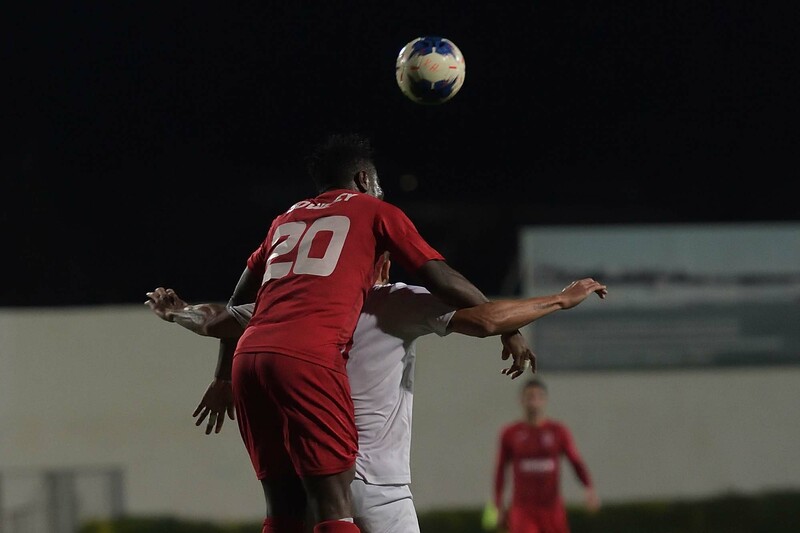 Victoria’s first serious attempt towards Munxar’s goal arrived on 11 minutes through a free kick by Elton Da Silva that ended away from goal and on 15 minutes Victoria’s Emiliano Lattes released Christian Mercica in a counter break. 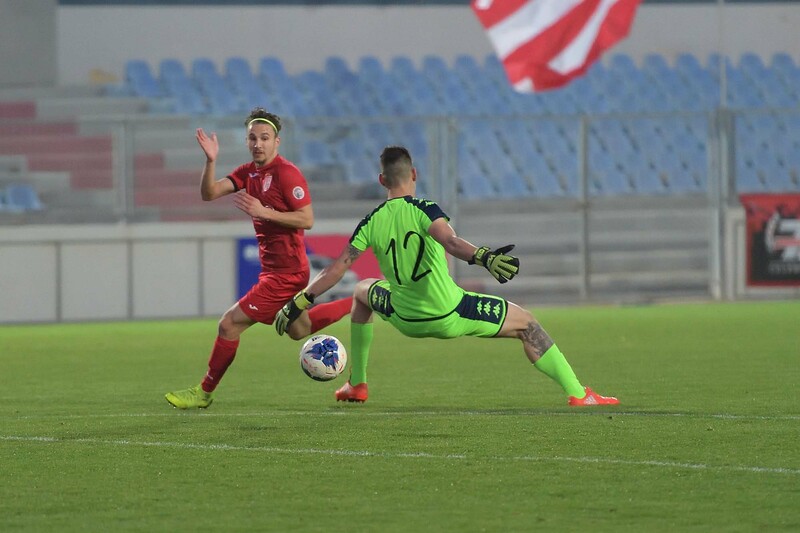 Mercieca turned around Munxar’s keeper but his shot aimed towards an open goal was cleared to a corner with an important intervention by Oliver Curmi. The same Mercieca had a shot from outside the area one minute later that was neutralised by Munxar’s goalie John Paul Cassar and on 17 minutes Munxar replied with an initiative by Oliver Curmi who passed to an unmarked Diego Martins De Souza but the latter failed to hit the target when he addressed the shot towards the far post and the defence recovered in time and cleared the danger from the area. The Hotspurs, however, continued to dictate matter and on 31 minutes a shot from an angled position by Elton Da Silva ended wide. Munxar’s goalie John Paul Cassar was well placed on 43 minutes and saved without difficulty an effort by Victoria’s Emiliano Lattes. 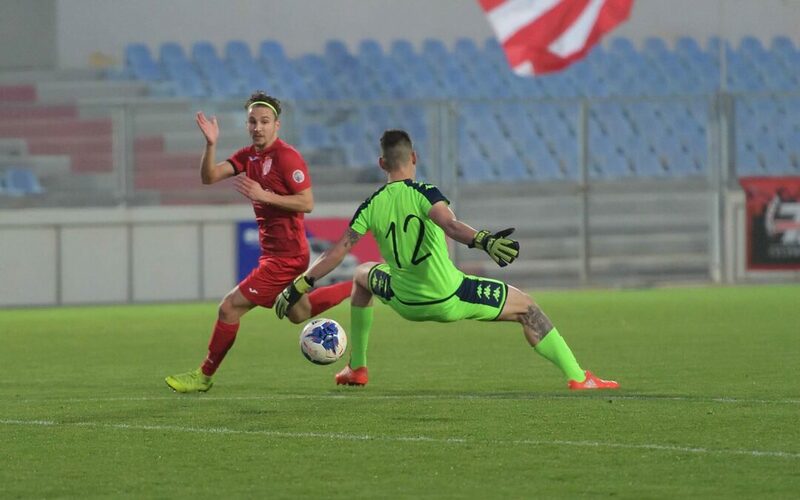 Munxar threatened Victoria’s rear guard on the first minute of stoppage time before half time with a shot from outside the area by Oliver Curmi that ended wide. After the break, the Hotspurs increased their pressure and were dangerous on 49 minutes through a shot by Elton Da Silva that ended wide. 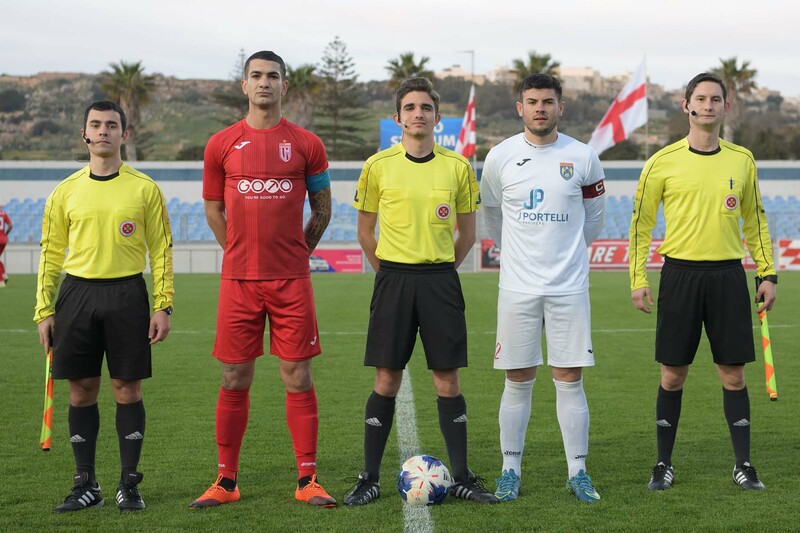 One minute later the Hotspurs protested for a penalty when a shot by Christian Mercieca was blocked by Munxar’s defence and from the same action they could have opened the score but a strike by Emiliano Lattes was stoppage by the crossbar. 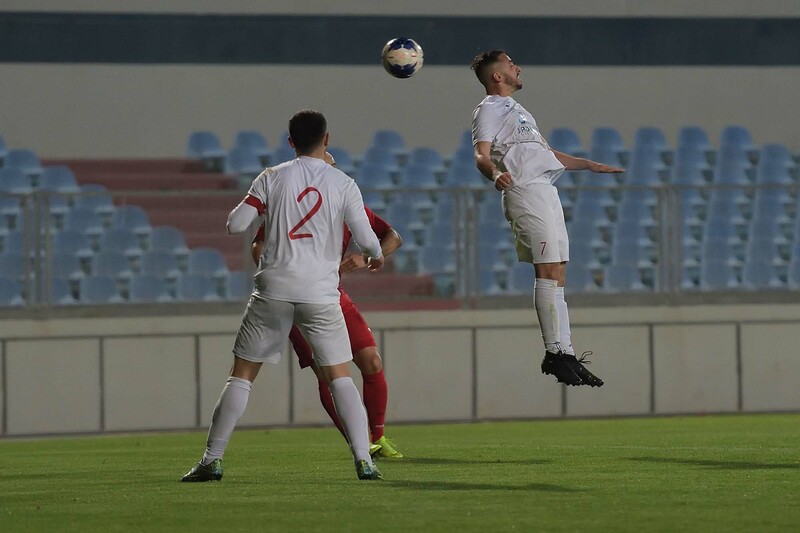 On 55 minutes a free kick by Victoria’s Elton Da Silva ended on the roof of the net and on the hour mark Munxar’s goalie John Paul Cassar turned with difficulty to a corner a good shot by Christian Mercieca. 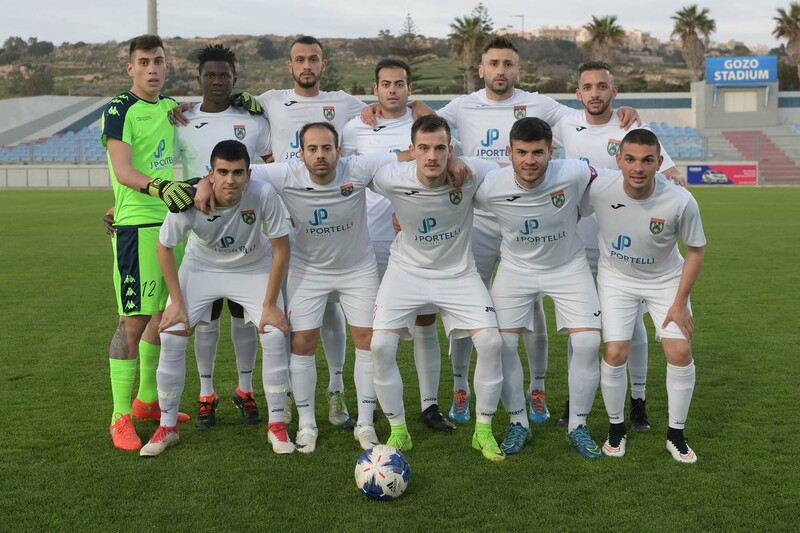 The same goalkeeper was called to make another difficult save on 62 minutes to turn to another corner a shot by Lawrence Grima bit on 65 minutes, Munxar’s goalie failed to hold a cross-shot by Andrew Mizzi and Victoria’s Columbian striker Bejarano Miguel Montano, who was making a return in Gozitan football after a long period, took the opportunity and pushed the ball in goal to put the Citizens in the lead. The Hotspurs kept insisting and on 72 minutes they went close to scoring but a header by Ferdinando Apap from a cross by Shaun Bajada ended over the crossbar. Victoria made sure of the win with the second goal that arrived on 78 minutes when Miguel Montano a passed towards Emiliano Lattes at the edge of the area and the latter concluded in goal with a shot on the run. Minutes later a shot by Victoria’s Shaun Bajada ended high and Munxar’s best opportunity to re-open the issue until the end of the encounter arrived on 81 minutes but a shot from an angled position by Borja Polo Longarela was well blocked by Victoria’s keeper Daniel Galea. Stay updated with the latest news, match reports and fixtures from the GFA by subscribing to GFA Push notifications. GozoFA.com – Latest news, match reports, fixtures and programmes from the GFA. © GFA 2019 unless attributed otherwise. This website uses various services to collect anonymous information such as the number of visitors to the site and the most popular pages.